Today was a long day, that’s for certain, but the little sunlight that managed to peek between the snowstorms made it all worth it. 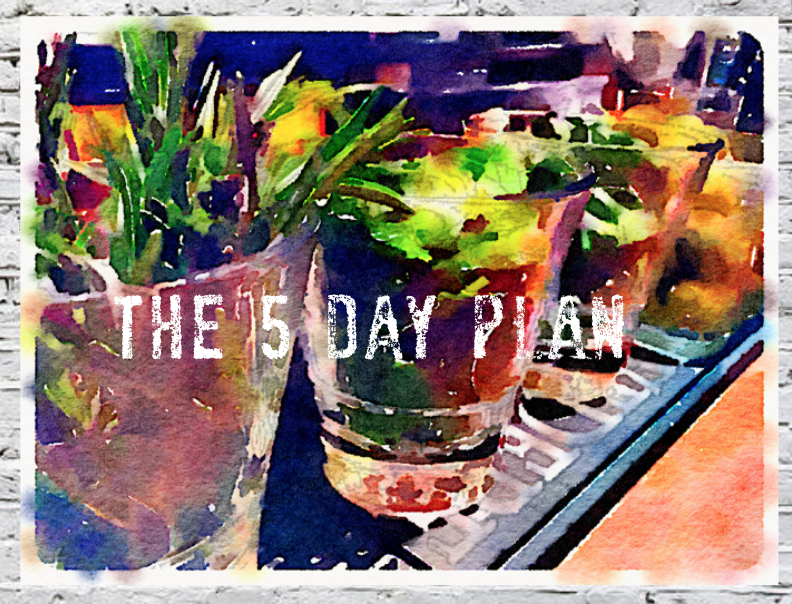 I can’t begin to express how desperate I am for a little boost of vitamin D, but since that looks like it’s not totally here to stay, I’m going to boost the best way I know how: the fuel + sweat 5 day plan. 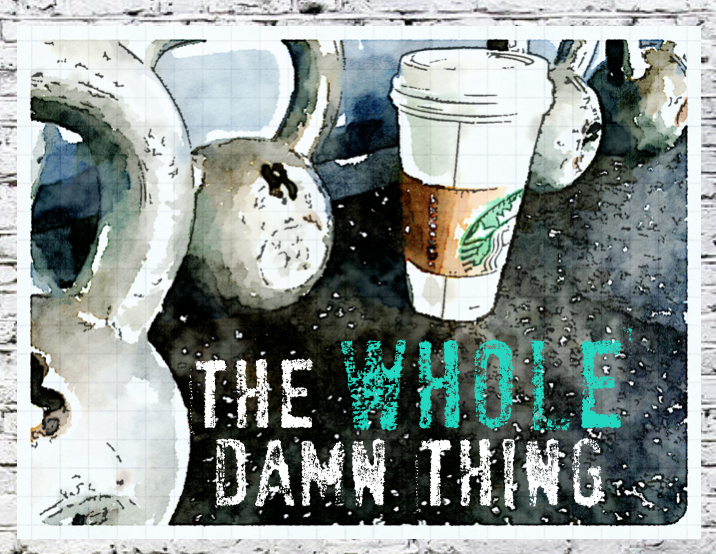 In January we launched The Whole Damn Thing with our Charlottesville MADabolic community and had upwards of 90 awesome friends participate. We’re not particular about what your preferred path is, but generally speaking our group did either Paleo, Whole 30, or 28toLife, and said buh-bye to processed foods, refined sugars, and in most cases also alcohol for a full month. It’s definitely a commitment, but with so much support it passed much faster than I think we all thought. Now, a month after completion, I’m ready for a different commitment – in the form of a 5-day plan – to keep the lifestyle strong, and my energy boosted, but without such strict restrictions and the ability to let loose on the weekends just enough to explore all of our local offerings. Like some of the clean eating plans out there that base themselves on points or rewards, this allows some ‘cheat-ish’ days where strict eating isn’t the focus. The focus here is on keeping the foundation strong the majority of the time, to maintain a strong and healthy balance. Personally, prepping on Sunday and going straight through until thursday night with clean home cooking is my preferred mode, allowing Friday and Saturday for going out and living a little harder. Outside of the natural social flows that support this schedule, I tend to be more active on the weekends when time isn’t quite as difficult to come by. So, want to know when we’re kicking this off? Sunday if you live in my house, but Sunday March 22nd, 4pm, at MADabolic if you want to get in on The Whole Damn Potluck, round II. 3. bring serving utensils for your dish, please! Pingback: Recapping the Week of All the Food | fuel. sweat. grow.